Home / vietnam / People are miserable because trucks carrying stones "torture" around the clock. People are miserable because trucks carrying stones "torture" around the clock. 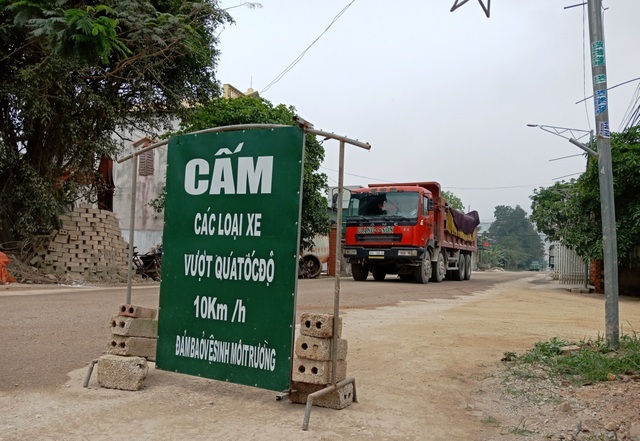 According to the Hoang Son commune for the people of Thanh Liem village, for almost three years, nearly 100 households in this village and surrounding villages have been living with severe environmental pollution from hundreds of trucks. From Hoang Son commune industrial cluster to quarry. 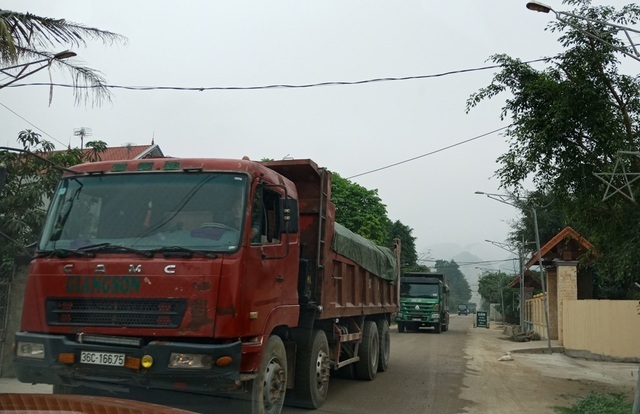 Hundreds of trucks recorded at Hoang Son Industrial Cluster 13 on the road leading from the quarry to the quarry are connected to each other to obtain stones. However, I sprayed the roads to spray the roads, but only for a few tens of minutes, the roads and the dirt on the vehicles roll blindly and rush to the homes of the people on both sides of the road. A road leading to a white dusty quarry. There are about 60 houses on either side of the road to the quarry, and the nearest house is only 50 meters from the quarry. Most of the houses are closed, the canvas is covered with doors, and the trees are covered with dust. Le Van Thuc (Thanh Liem village, Hoang Son commune) said that the Hoang Son industrial cluster has existed for a long time and was not very important in the past. But over the past three years, environmental pollution has reached a remarkable level. "We are already too big and have no explanatory words, but if we stay with us for a day, we will find out. Our house is a food trade, but if we close all day and close the door, business is very difficult. The day is closed. Trucks going into and out of the rocks cause noise and dust … The people of Hoang Son commune have been miserable for many years. Mr. According to Thuc, a company in a mine recently brought stone from Nghe An and put it in a residential area, creating a lot of black dust. This convoy ran all night, made noises, and sounded a horn. "On April 6, our relatives went off on the road to stop the vehicle, urging authorities and mining companies to take steps to overcome the situation, so do not squeeze horns quickly and reflect on April 6 After that, the district leader promised to overcome the problem soon in July 2019, but since the commune and the district have promised but have not made many commitments, I did not know if it was. "- Thuc said. 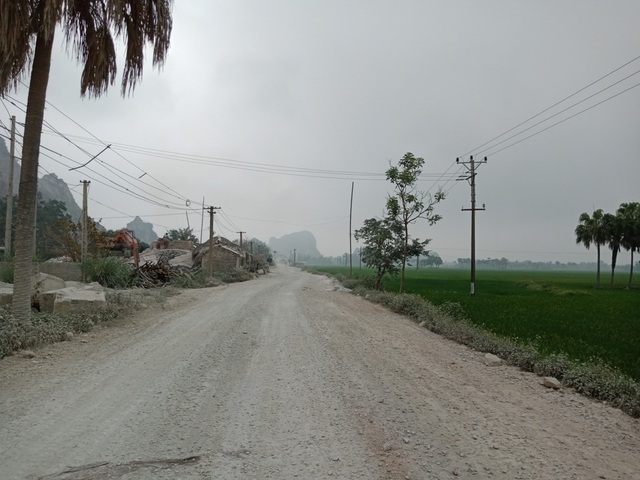 Many people in Hoang Son commune say that the roads are suffering from "noise" and "dust", not 100 households day and night, and about 400 Hoang Son Primary and Secondary School students also live in the environment. Serious pollution. Hundreds of cars come out of this road every day, making them worried about children studying in these two schools. "There are no fatal accidents yet, but when we saw the cars bum on the road while the students were very busy, we ran into them a number of times by chance, and people were wondering if we could be relieved by the government preparing another way to avoid the vehicle- I hope. "- said another. A solution to avoid the road! Le Dinh Nhu, chairman of the People's Committee of Hoang Son Comme, talked about the above problem and went into the rocks in industrial clusters and confirmed that the condition of the truck caused pollution of people. "People have said the images are correct. Over the last three years, the amount of vehicles coming out of the mines was so large that there was dust and noise and about 500 people and about 400 students from two schools directly polluted the environment. 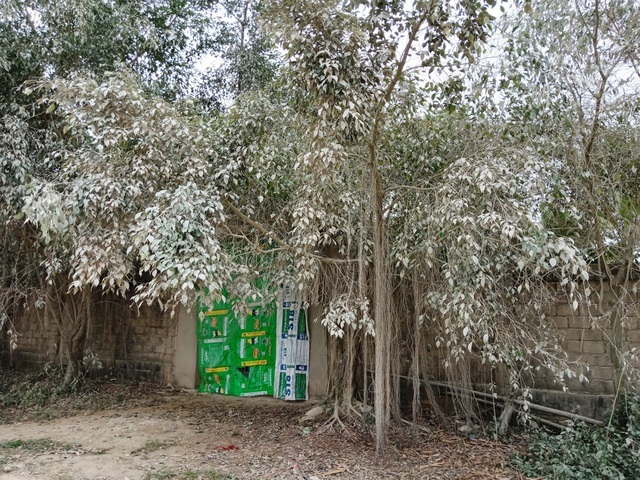 The area also cooperated to water the company three times and gave the workers two days to sweep the road once, but it is still somewhat limited, and in the long run, the area has another route to avoid this residential area The road was approved by the district investment. " Much information. The vice chairman of the Nong Cong District People's Committee said that there were four companies in the Hoang Son Industrial Cluster who were granted mineral development rights by the People's Committee of Thanh Hoa Province. During the driving process, trucks come directly into the people of Hoang Son commune and cause pollution. "This issue also reflects people in contact with the voters, and the district is also very interested in finding a plan." At present, we are hoping the commune will bypass the village of Tanrip, more than 1 km long, This amount is mainly mobilized for quarry companies, and the area provides partial support in the state budget, and we will try to finish this road after 31/7. "